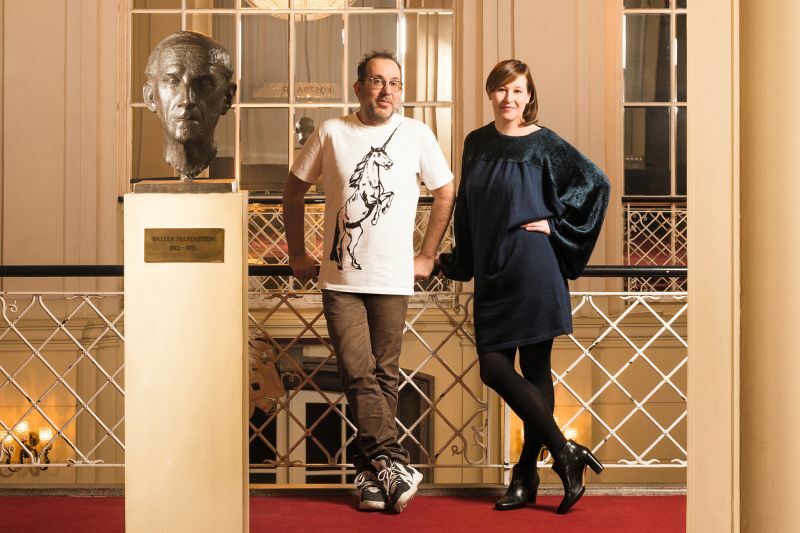 Berlin’s Komische Oper and its artistic director Barrie Kosky are always good for a surprise, most certainly when it comes to novelties that go way beyond anything you are likely to see anywhere else in “traditionalist” operetta land. Mr. Kosky rightfully claimed at the press conference on Thursday that his house has evolved into a kind of “Grüner (Pailetten) Hügel für Jazz-Operetten” – a holy grail for jazz operettas, with übersuccessful productions in the past five years of shows such as Ball im Savoy, Eine Frau, die weiß, was sie will, Perlen der Cleopatra, Clivia, Herzogin von Chicago, Bajadere, Arizona Lady, Marinka etc. “We are the René Jacobs of the jazz operetta scene,” said Kosky when he presented the new titles for next season. And those titles are something to look out for. “The Kalman Years are over”, said Kosky, meaning that the Christmas concert operetta series devoted to Emmerich Kalman has come to an end. It will be continued this December with the first Abraham operetta written after the Nazi take-over in Germany: Märchen im Grand-Hotel, composed for Vienna in the first year of exile, 1934. This little known chamber operetta about a hotel waiter called Albert – looking after a royal family living in exile and waiting for their return to power – will feature actor Max Hopp as Albert and musical comedy starlet Sarah Bowden as Marylou Makintosh, daughter of a rich Hollywood film producer. Marylou is in Europe to search for a “reality story” she can turn into a movie and prove to her father her value as a producer. 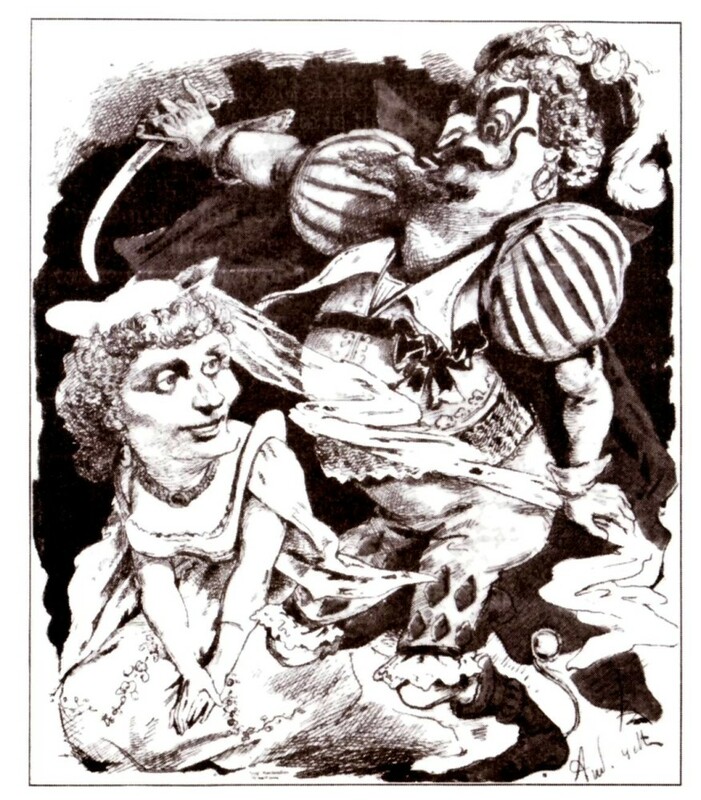 The role of the cheeky American girl stranded with European royalty was originally created by Rosy Barsony, while Albert was originally played by Oskar Karlweis of Drei von der Tankstelle fame. Teaming up Hopp and Bowden for this Abraham resurrection is a happy choice, especially in combination with Adam Benzwi as conductor. He has proven in recent years that his way of working with singers on operetta is quite unique. And his approach to shows from the 1920s and 30s is singularly spectacular, far superior to what other supposed “operetta experts” such as Koen Schoots or Stefan Soltesz have delivered thus far. 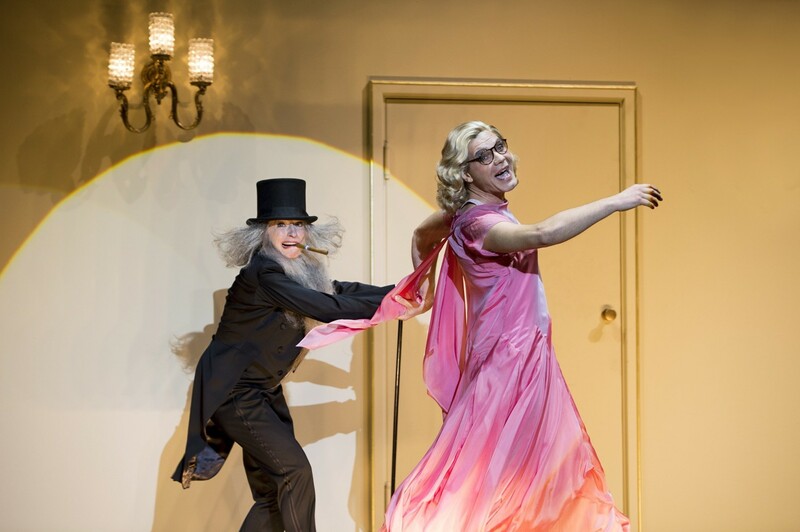 There are two performances of Märchen im Grand-Hotel on December 17 and 30. 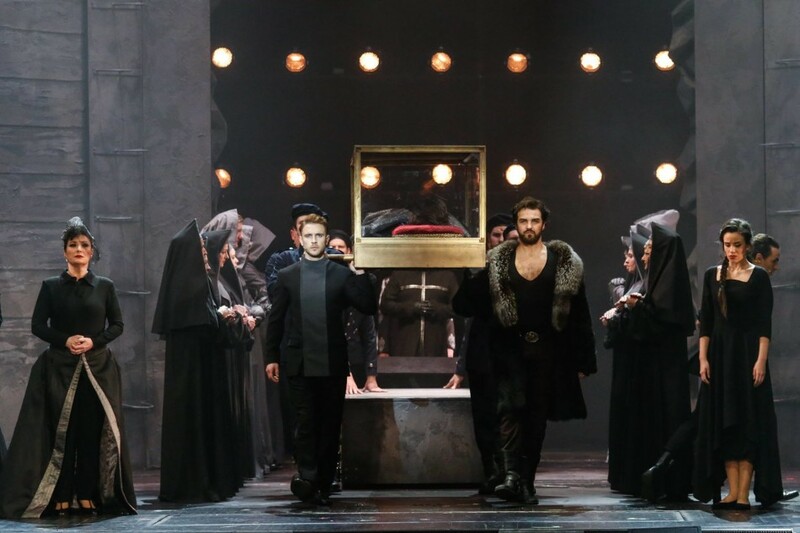 And if you need any more convincing to go see it: rising tenor star Johannes Dunz is Prinz Andreas Stephan and Talya Lieberman the Infantin Isabella. The two were last year’s Marinka dream team. 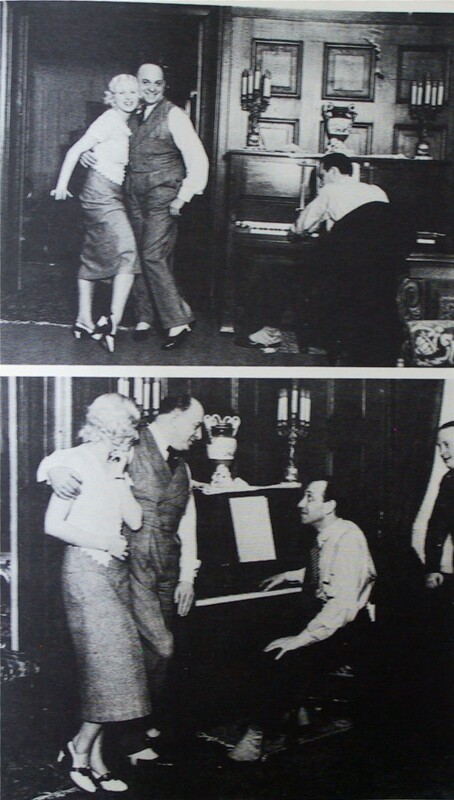 Abraham rehearsing with Rosy Barsony and Oscar Denes in Berlin, pre-1933. Various beloved operetta productions will return next season, among them Perlen der Cleopatra. That show was made available as a live stream, and 70.500 people watched it, said Susanne Moser, the Financial Director of the house. Bluebeard will also be streamed, she pointed out, making it possible to reach audiences way beyond Berlin. 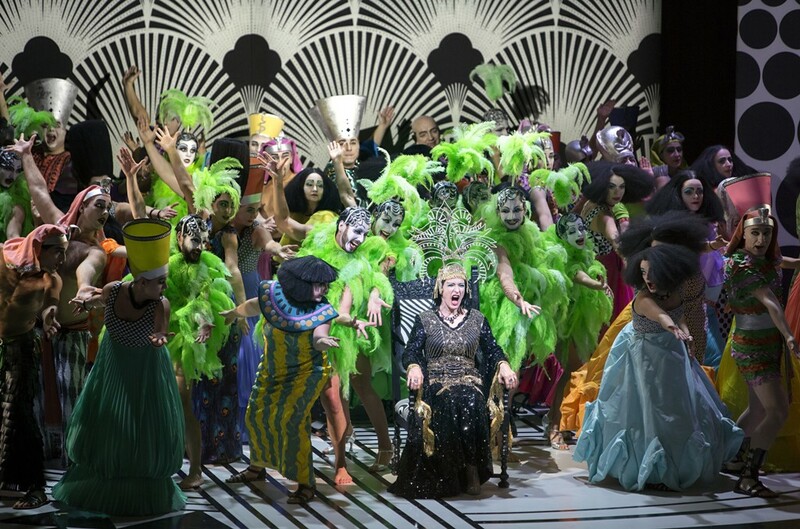 As it turns out, the operetta and musical comedy productions of the Komische Oper are so successful, that some have an attendance of 100 percent (e.g. Perlen der Cleopatra). Others, such as Ball im Savoy, were typically sold out at 88 percent. The overall “Auslastung” of the company last season was “nearly 90 percent” – compare that to the 67 percent of the Deutsche Oper Berlin, just for perspective. Many of the Komische Oper operetta productions have been invited for concert performances elsewhere, e.g. Cologne and the Elbphilharmonie Hamburg, which spreads the operetta fame and influence of the company even more. The rest of the program is pretty dazzling, too, among the many goodies is the first Philip Glass opera in Berlin: Satyagraha (1980) in Sanskrit. And Schreker’s Die Gezeichneten: “this wonderfully perfumed gay story,” as Kosky put it. While he also claimed that he doesn’t expect the typical Schreker “opera freak” to also go and see the musical comedy or operetta productions, or the Glass piece, I have to admit that I find every single title for next season alluring. Even the children’s opera Die Bremer Stadtmusikanten by Attila Kadri Sendil. Admittedly, children’s operas are not my thing at all, but when Mr. Kosky described Sendil’s music as “a kind of Turkish Kurt Weill” he triggered my interest, grand style. 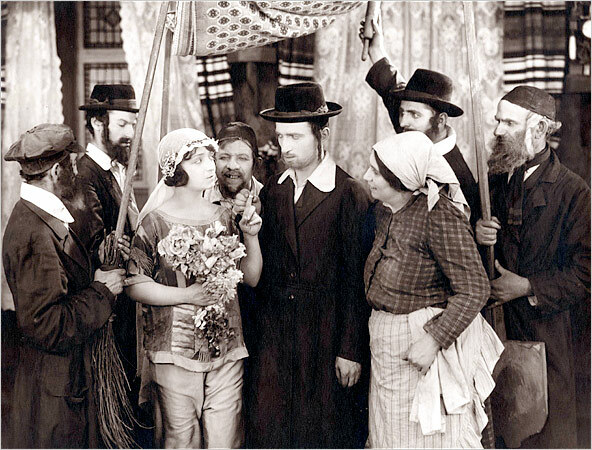 Molly Picon in a Yiddish Theater production, 1919. And for all of you who have wondered when Kosky will finally present his promised “Yiddish” production at the Komische: he told journalists Thursday that it will be a Yiddish operetta (not an opera!) and that Adam Benzwi is currently putting it together. 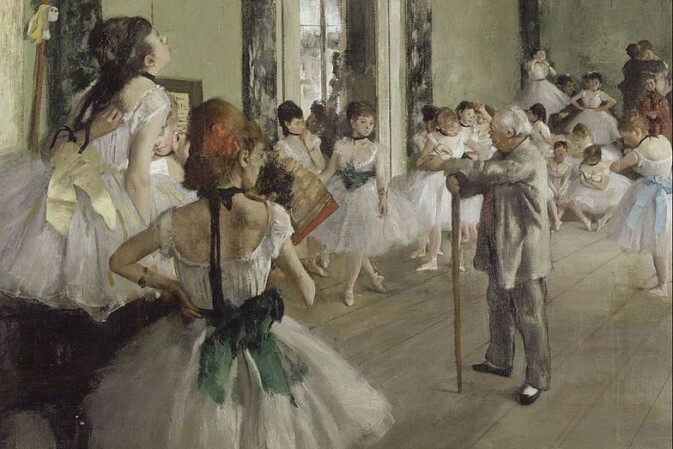 It will be a grand spectacle, possibly a mix of various shows by the sounds of it. But we will have to wait and see. It will premiere within the next three years. I only hope that more of these ground breaking productions find their way onto CDs and DVDs in the future. Because they need to be preserved, like the old Felsenstein Ritter Blaubart. Otherwise, the memory of the famed Kosky years could fade; and that would be a shame. For more information and performance dates, click here.